37 UK & European scheduled destinations plus Summer and Winter Charters. Direct flights to International Hub Airports London Heathrow, London Gatwick, Amsterdam, Paris and Munich. 8 flights daily to London (Heathrow, Gatwick and Stansted). 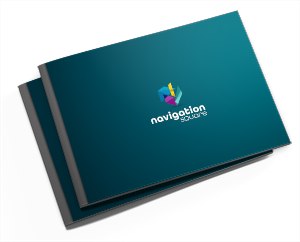 Other UK services include Birmingham, Bristol, Cardiff, Edinburgh, Glasgow, Jersey, Leeds, Liverpool, Manchester, Newcastle and Southampton. 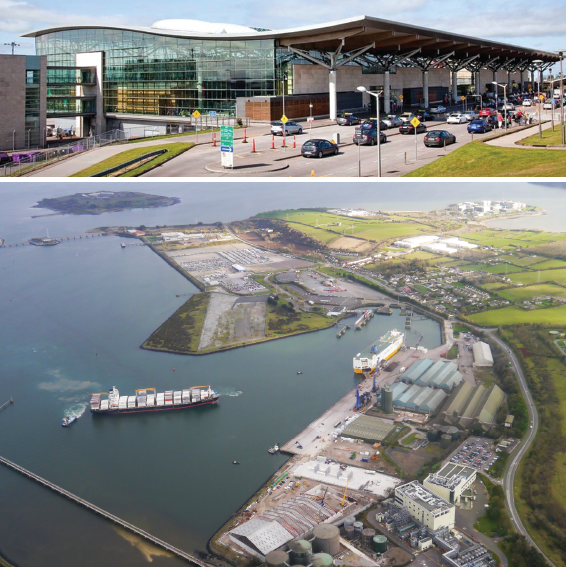 The Port of Cork is the key seaport in the south of Ireland and is one of only two Irish ports which service the requirements of all six shipping modes – Lift-on Lift-off, Roll-on Roll-off, Liquid Bulk, Dry Bulk, Break Bulk and Cruise. 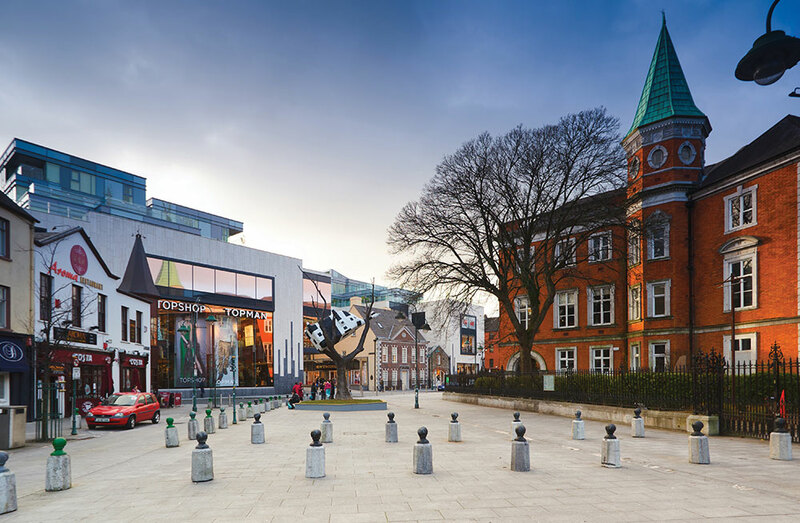 Cork has direct container feeder services with key European ports, including Rotterdam, Zeebrugge and Antwerp, and a direct deep sea service which links Central America with Europe. 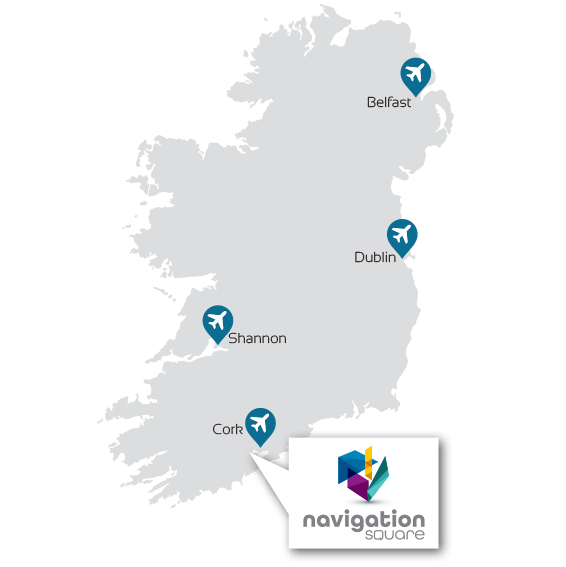 Visit our gallery page to view computer-generated images of Navigation Square. 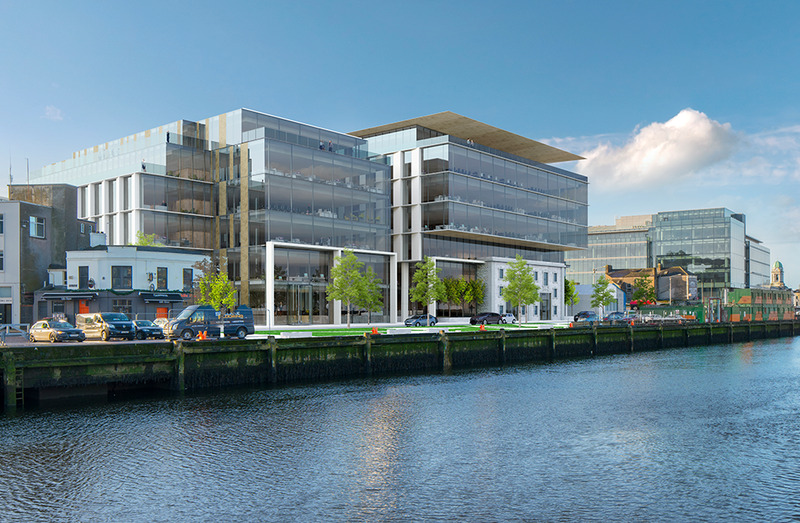 Images include exterior views of the development from several angles that provide an accurate picture of how the buildings will look when completed. 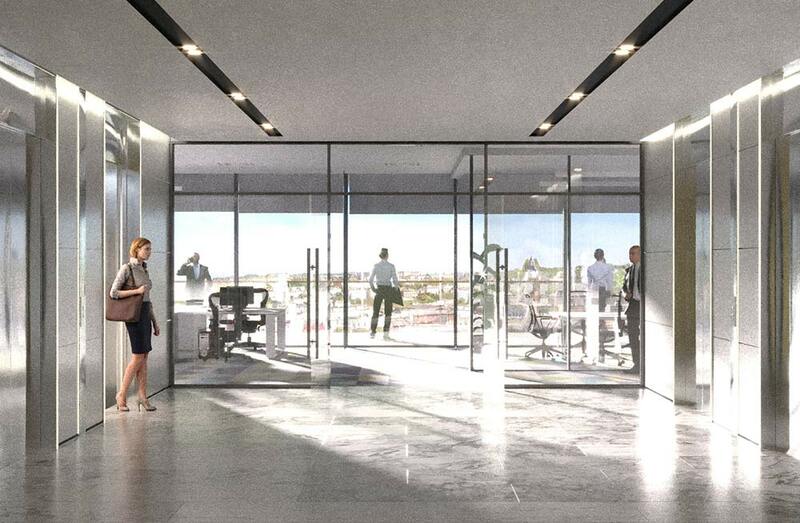 You can also view interior shots of the buildings, including reception and the office layout.